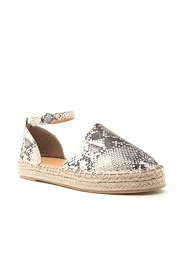 Easy breezy casual slip on shoes. Closed toe. 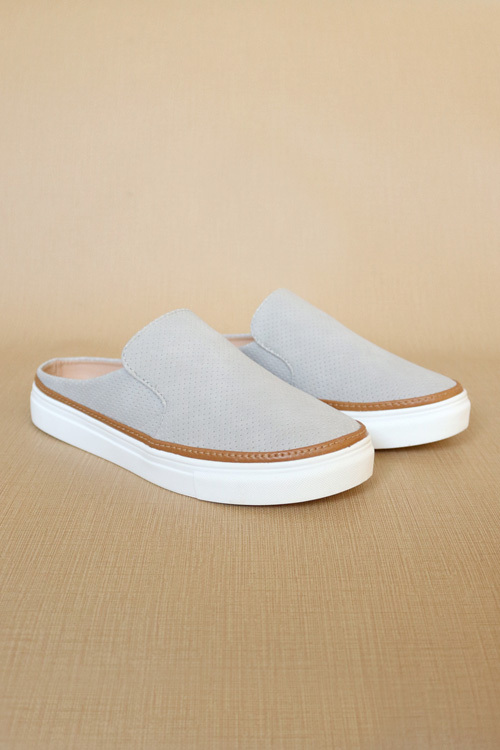 Open back slip on style makes these sneaker shoes so easy and comfortable. Perforated design add a touch of detail to these casual chic shoes. White contrasting sole with brown trim accent. 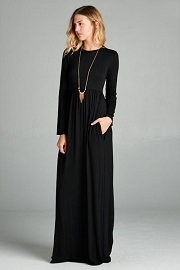 Comfortable and super easy to throw on and run around town, without sacrificing style. *Due to incredible demand, some sizes are available for Pre-Order. Please select size to see if it is on Pre-Order. Approximate in stock date is June 28.